Learn about all the amazing Health Benefits Himalayan Salt Lamps can have in your home and also how you can make your own at home. Don’t miss these great ideas. 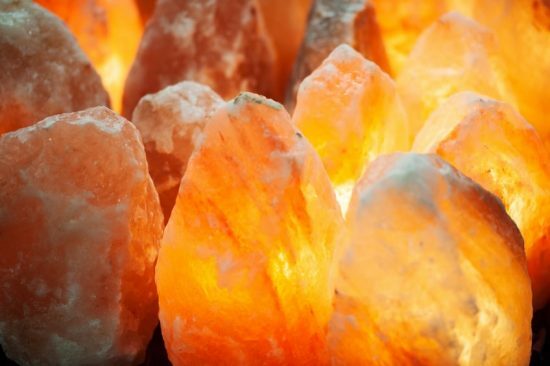 Have you heard about the amazing health benefits of Himalayan Rock Salt Lamps? They’re made using Pink Himalayan Salt which is an all natural mineral renowned for its air purifying properties. 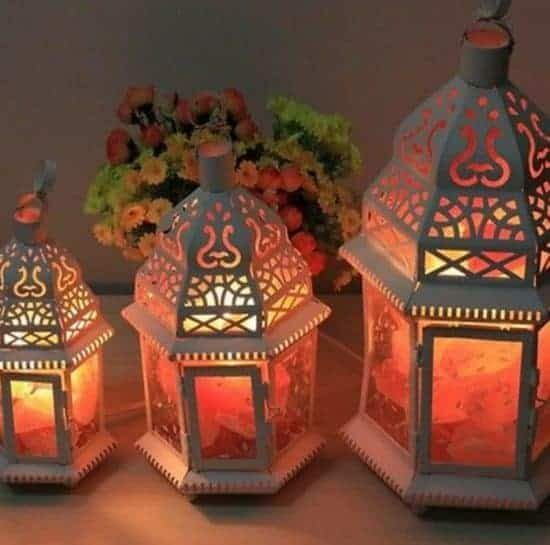 When the lamp is lit, the salt crystals remove bacteria, allergens, dust, cigarette smoke, pollen and any other pollutants from the air around it. It literally cleanses your environment. Let’s look at 9 top reasons that a Himalayan Salt Lamp can make a difference to your world. 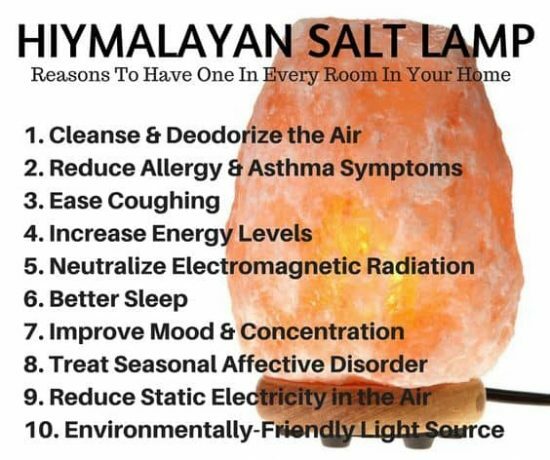 As you can see by the infographic above, there are some excellent reasons to add a Himalayan Salt Lamp to your home. It cleanses and deodorises your air, reduces allergies and asthma symptoms, eases coughing and increases your energy levels to name a few. Pink Himalaya Rock Salt is mined underground in the Himalayas and is well known for its health benefits. It also tastes much better than other table salts! It promotes a healthy pH balance, improves circulation, relaxes the mind and body plus alleviates sinus problems. Pink Himalaya Salt helps neutralize the effects of these positively charged ions which commonly cause sleeping problems, increased stress or nervousness, and concentration lapses. Ove on the Sea Salt Health Site, they have listed 10 different ways that Salt Lamps can have a positive effect on your life. You can experience increased energy levels and stamina, get a better nights sleep and it can also balance out your hormones to name a few. 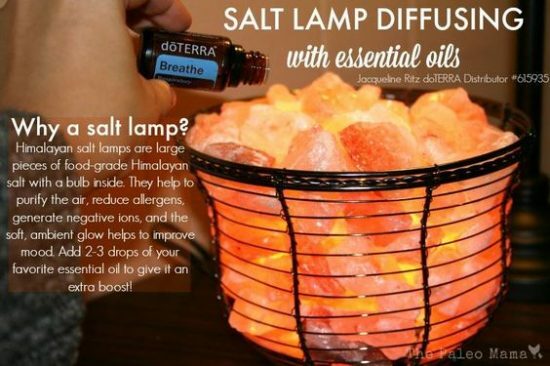 Paleo Mama suggests that you can also use your Himalayan Salt Lamp as a diffuser by adding a few drops of your favorite Essential Oils – this is a great idea and will make your home smell terrific. Your Salt Lamp will last forever, the only maintenance you’ll need to do is replace the lamp bulb from time to time. If you’re leaving it switched off for more than a day or so it’s best to wrap it up in case the salt chunks sweat and leave moisture stains and watermarks on your furniture. 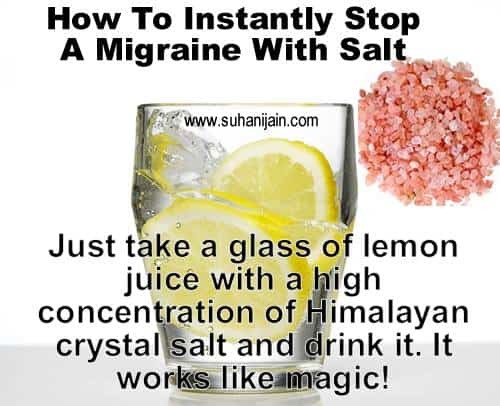 If you notice that you are always getting electric shocks, you will find that a Himalayan Salt lamp will neutralize electromagnetic radiation and reduce static electricity in the air. 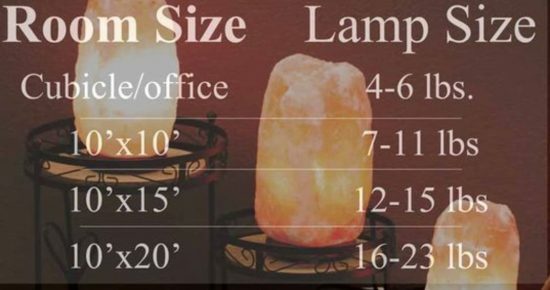 Thanks to Home Cures for this great information that gives you an indication of the size Himalayan Salt Lamp you should look to purchase for the designated space that you assign it to. Start by drilling a hole through the bowl or container and thread through the lamp cord. Then screw in the light globe. Plug the lamp in to the socket and switch it on to make sure it’s working correctly before you add the salt. Finish by pouring the salt chunks carefully into the bowl to cover the light bulb without damaging it. The bulb must be completely covered by the salt. Research suggests our home environment can be up to 10 times more polluted than outdoors due to formaldehyde and benzene being released from plastic and paints. These products can then trigger headaches, allergic reactions, fatigue, wheezing, allergic reactions, or a blue mood. 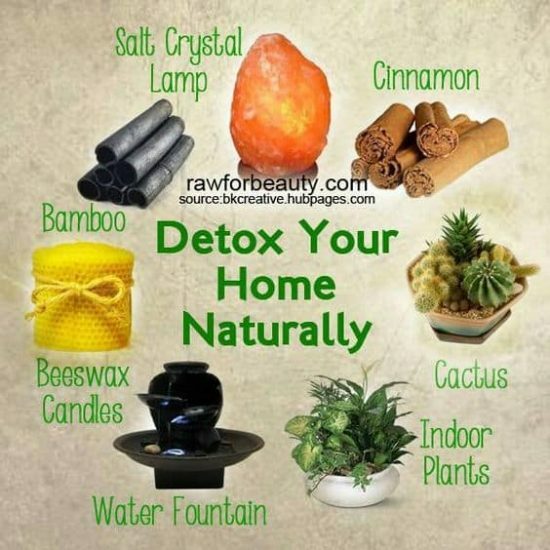 A Himalayan Salt Lamp is a fantastic way to detox your home naturally and they look lovely!